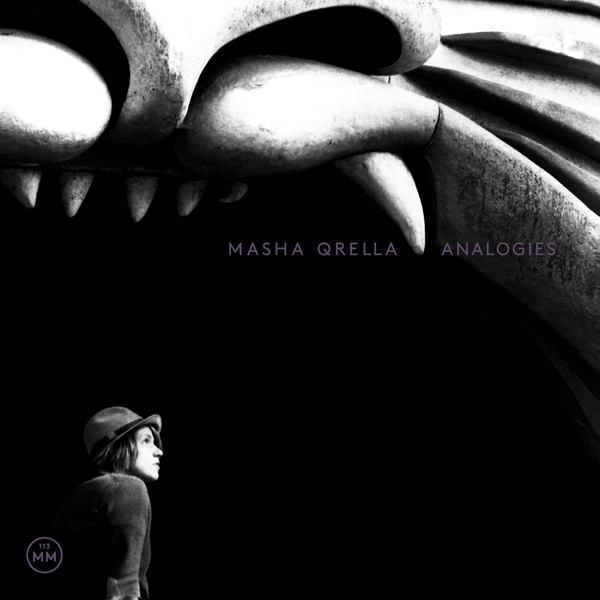 Lovely new album from Masha Qrella, probably best known for her role in Berlin post-rock outfits Mina and Contriva. Analogies is her fourth solo album, following 2009's collection of Kurt Weill and Frederick Loewe cover versions, Speak Low. It's by far her most direct and poppy release to date, with a beautifully stripped-down but vivid sound that inevitably recalls Stereolab, Young Marble Giants, Broadcast et al, bands Qrella openly acknowledges as an inspitation. The more post-punkish, motorik numbers 'One Step' and 'Crooked Dreams' are particularly captivating, but the whole album is a pleasure, even the most whimsical, floaty numbers - testament to Qrella's terrifically honed writing, performing and arranging skills.